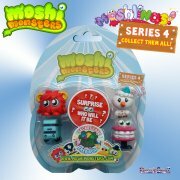 Moshi Monsters Moshlings Series 5 - Brand new characters for 2013 - who will the Surprise Moshling be? 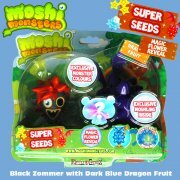 The Moshlings included in this pack are Bentley, Bonkers, First Officer Ooze and Lila - plus a fifth Mystery Moshling. Who will it be? They're all great fun and highly collectable. 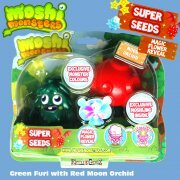 Moshi Monsters Moshlings - Series 5 - Pack 8. 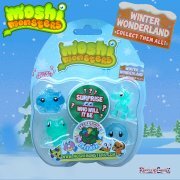 The Moshlings included in this pack are shown in our image: Bentley, Bonkers, First Officer Ooze and Lila - plus a fifth Mystery Moshling. Who will it be? 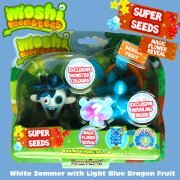 They're all great fun and highly collectable.